51:42 Festival de Ciné de Bogota, Colombia Festival International du film de l’environnement de Niamey (Niger), Festival d’un autre monde à Livry-Gargan, France Le festival de Cinéma d’Attac, France Delhi International Film Festival, India The Images of the 21st Century Thessaloniki Documentary Festival (Greek) North-South Media Festival in Geneva (Switzerland). 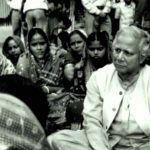 He created a bank to lend to the poor, primarily to women who have nothing. His goal has been to give them courage and set on the path towards a better life, whether in Education, Health or Environment. He has created a new approach to banking, a "silent revolution" that has affected the lives of millions. He criticises traditional banking and challenges conventional economics : poverty is a product of the social system and is not produced by the poor themselves. This man's ideas and actions contradict economic and political prejudices and he has succeeded in imposing his convictions. This exceptional 20th. 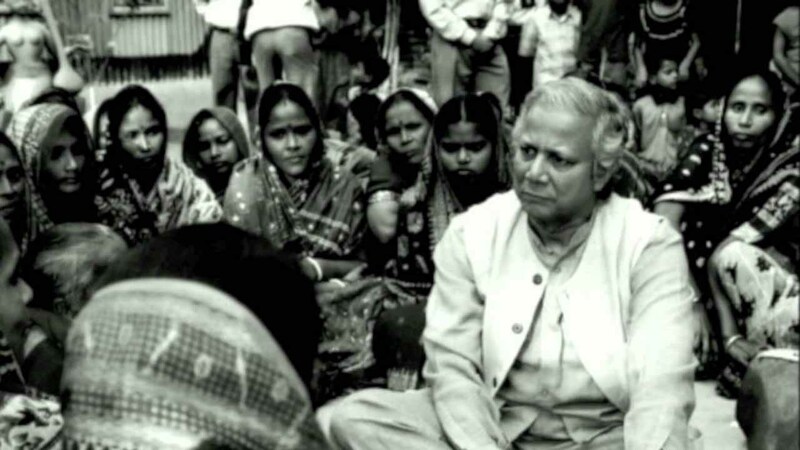 century man is Prof. Muhammad Yunus, Bangladeshi economist, the Nobel Laureate in Peace 2006. 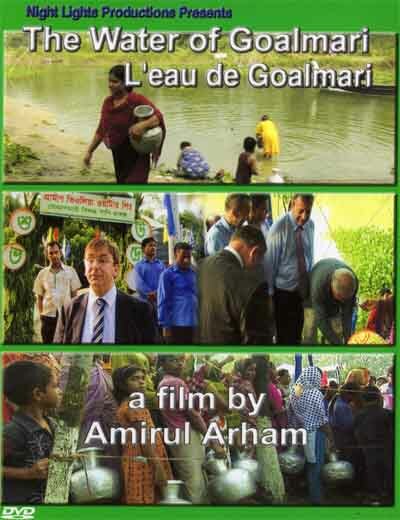 By drawing his portrait, the film tells the story of the micro-credit system and the Grameen Bank, a bank for the world's poor. India The Images of the 21st Century Thessaloniki Documentary Festival (Greek) North-South Media Festival in Geneva (Switzerland). Design and Developed by SRS TECH.